"Children are a gift from the LORD; they are a reward from him." Psalm 127:3.
missions, do missions, and give to missions. 1st-2nd in room 301 and 3rd-5th in room 300.
what if means to be a Godly man. 1st-3rd in room 305 and 4th-5th in room 304. 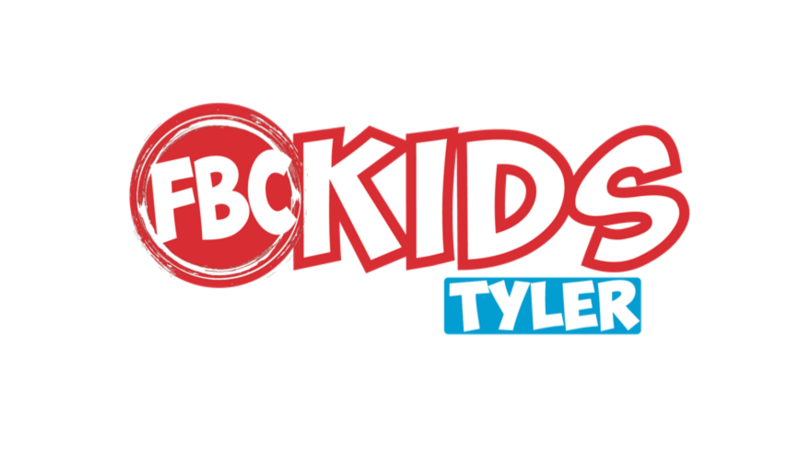 Special Events include Black Light Easter Egg Hunt, Vacation Bible School, Summer Camp, Fall Fun Fest, Kids Day Out and New Christian Class.